This is a listing of all VMware internships currently available. 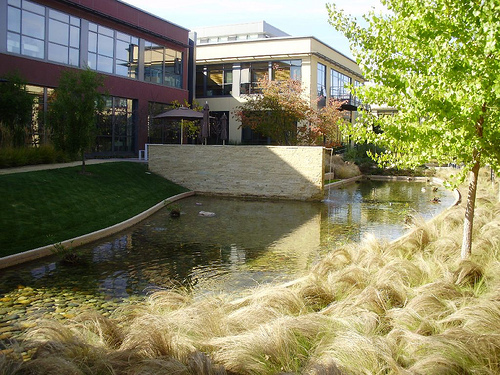 If you’re looking for New Graduate positions, check out VMware New Graduates – Open Positions. Some of the best advice I’ve heard about planning for a professional career has been at the Manager Tools / Career Tools site. Check out their podcast section on University Students/Early Career and Changing Jobs (Resumes and Interviewing).